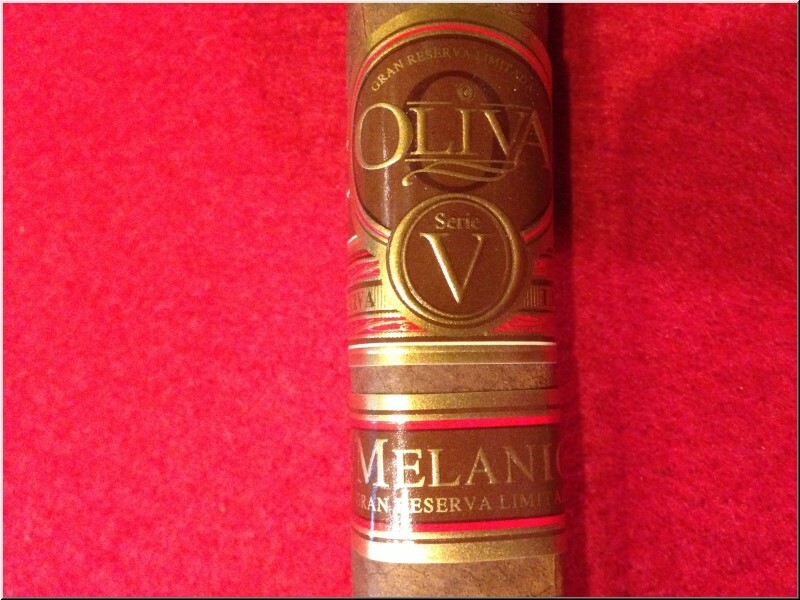 The Oliva Serie V Melanio is hand rolled using expertly fermented ligero fillers, leaves know for their robust and rich flavor. Five years in the making, this special cigar is sure to exceed premium cigar smoker's highest expectations. The Serie V is full flavored yet smooth. The long filler tobaccos are a blend of Oliva Nicaraguan Habano that emphasizes tobacco from the Jalapa region, an area known for a more nuanced leaf than the Esteli or Condega regions. This carefully aged Jalapa blend produces a particularly flavored smoke.